Back Office Software for C-Stores? 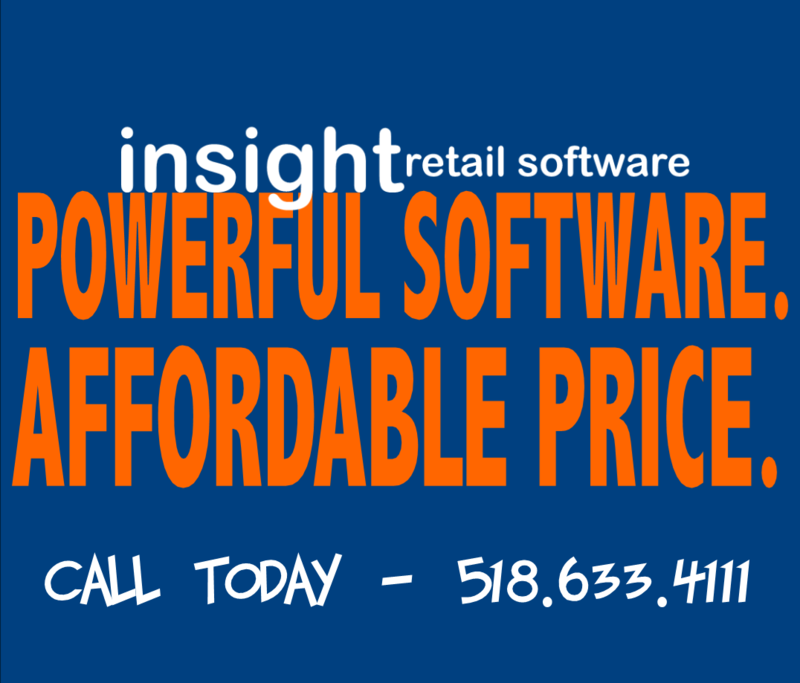 No matter what you call your store – C-Store, Convenience Store or Gas Station, Insight Retail Software has the back office package to meet your needs! NO PROBLEM! Powerful Software, Affordable Price! This entry was posted on Tuesday, July 19th, 2011 at 10:07 pm and is filed under Uncategorized. You can follow any responses to this entry through the RSS 2.0 feed. You can leave a response, or trackback from your own site. Valentine’s Day is Tomorrow – Don’t Get Skimmed! Attention Oklahoma C-Stores – Welcome to the World of Wine! U.S. convenience stores can request one or more free litter stands until September 15! Attn: backOffice Liquor Stores – Wine Sales increasing!